Viking Metal Meets Viking Math! | Viking Math! 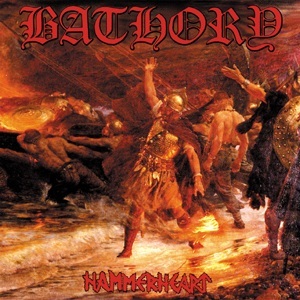 Hammerheart, by Bathory. The earliest Viking Metal album. Wikipedia is a wonderful place. First the definition of Viking Metal. And then a list of bands. Here’s one of Bathory’s videos (only video?) entitled One Road to Asa Bay. Go Vikings!